“Each day I consider it an honour to be in this position and support and be an advocate for our whānau”, explains Leanne Karauna (Kahungunu ki Wairarapa, Rangitane Ngati Tahu). Born and raised in Mangakino, Leanne Karauna says being a Paearahi feels like it has been a life-long role. “I think I have always been one. I have always helped others and I continue to assist people to be well and happy. My Nan always referred to us, as being Kaitiaki so the role of Paearahi to me is no different. It is intrinsically who and what we are,” she says. Her connection with her community is one of her biggest advantages to recognise the need whānau have. Her role as Te Arawa Whānau Ora Mangakino Paearahi is varied but ultimately involves assisting with positive change for whānau. “[It’s] Tautoko, Manaakitanga, Whakarongo, Matauranga, Ngakautanga. Assisting whānau to develop a plan with measurable goals to achieve the best results they can for their whānau. Knowing my community and wider networks well helps, so I can connect whānau to the resources and support networks that are out there,” Leanne says. “Knowing that we as Paearahi are the hand up not the hand out, giving whanau a safe non deficit, non judgemental space to connect and plan in. 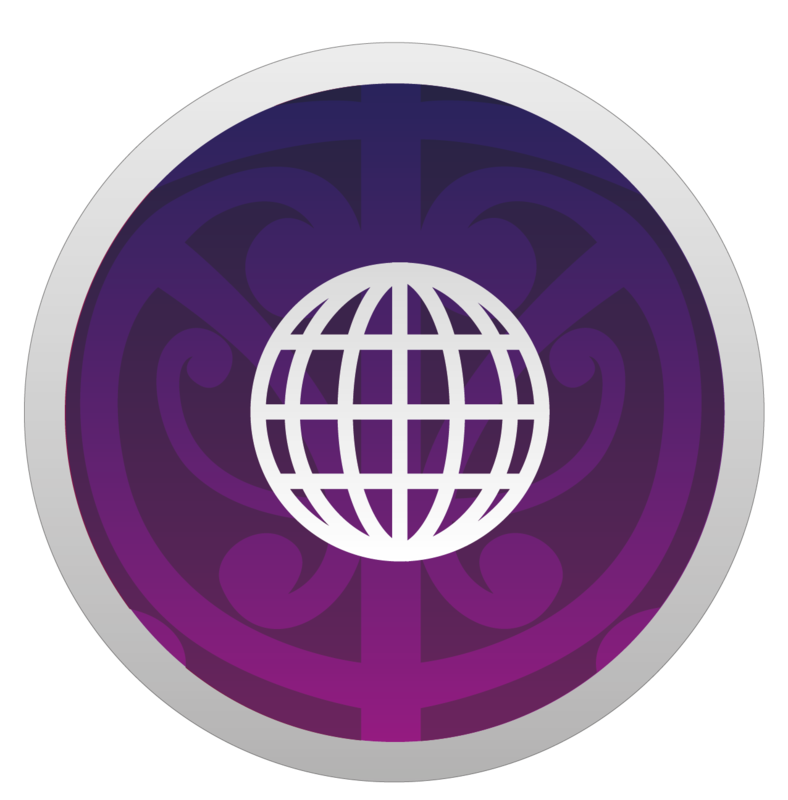 The role involves assisting with positive change for whānau, setting goals and planning into understandable, measurable and achievable steps that we help the whānau co-design. Key is for me not to do the planning and goal setting for them but with them to encourage the whānau to do it themselves. “However, if any occurrences arise that involve any unfairness towards the whanau I am always keen to be their advocate. Sometimes we need others to stand up for us. 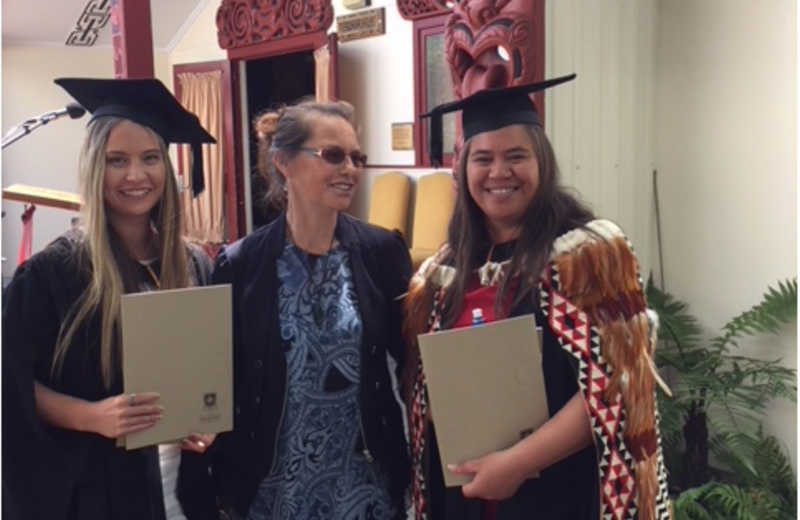 Leanne has completed, alongside other Paearahi, the Diploma of Whānau Ora thanks to Te Pou Matakana. The graduation ceremony will be held in July. She loves everything about being a Whānau Ora Navigator. “It is at times satisfying but humbling. The role suits me as it is very encompassing of Te Ao Māori and my Māoritanga, I get a lot of pleasure from being able to practice in a way that is specifically a whakaaro Māori kaupapa concept/model. I am encouraged to practice my manaakitanga and to be non judgemental at all times. All the networks I have in my community such as the Kura, Kohanga, Kaumatua, Rangatahi,the Marae all form integral parts of my mahi,” Leanne says. “My actual work space is not a place, it is my community and whānau whanui. I always see my community as the pa harakeke and in my role to keep them connected and well I need to be aware of what is happening and seeing how and what can be of support to the whanau I walk alongside each day. “He maha ēna, ahakoa ko te mea nui ko te ora tonu o te whānau. There is so much really but what they (whānau) consider is going to be best for them and striving forward to achieve it is at the forefront,” she says.